Is there an email address where I can communicate with you directly? You may be interested in an Arts, Crafts, and Farm group forming in the Capay Valley. We would like to send you the information. 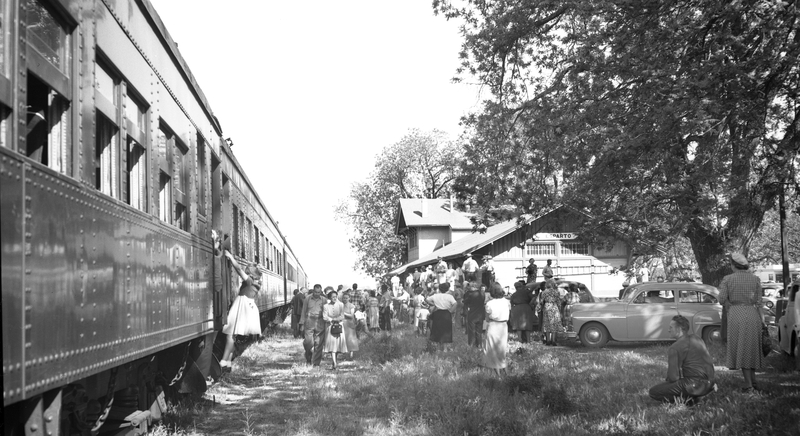 Great photos of the Esparto Depot! Yes – here’s my email address: mmcvarish@cca.edu. I’ll keep an eye out for your email. Your group sounds interesting!